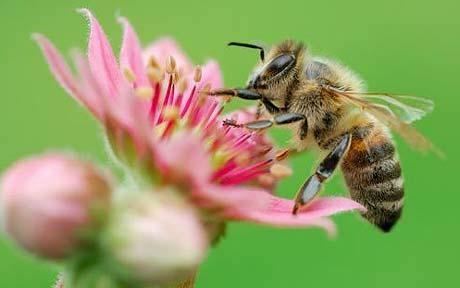 Everyone is welcome to become a member of the Tillamook Beekeepers Association. Check out our Membership Benefits and Join Today. 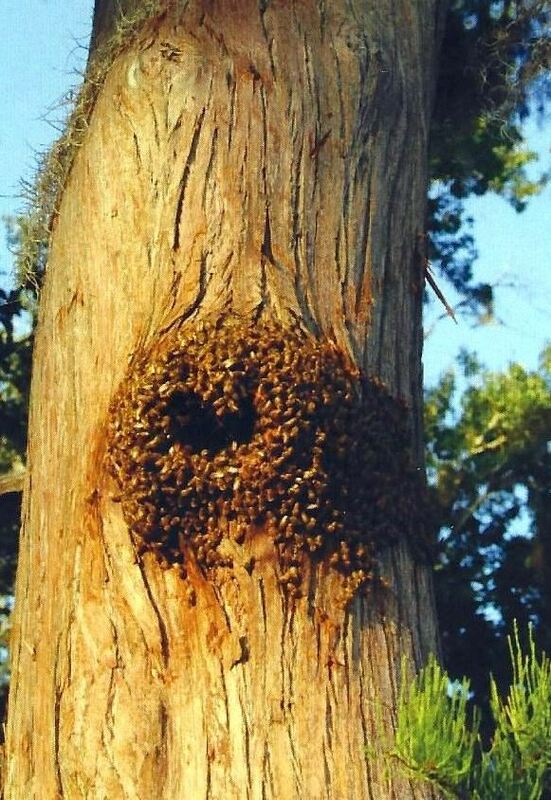 Have a Swarm in your yard? (less than 25% of these colonies survive on their own. 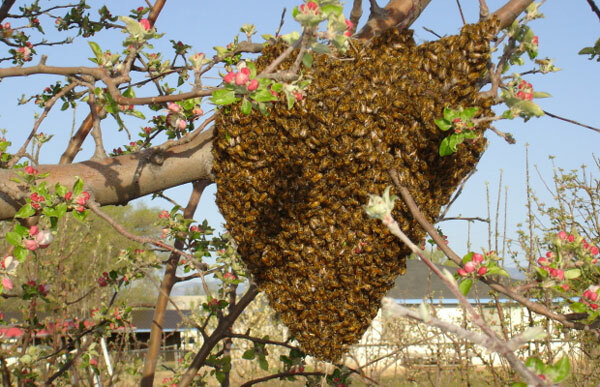 For information about honey bee swarms and a list of beekeepers in your area that can help you. Please support our loyal Sponsors!